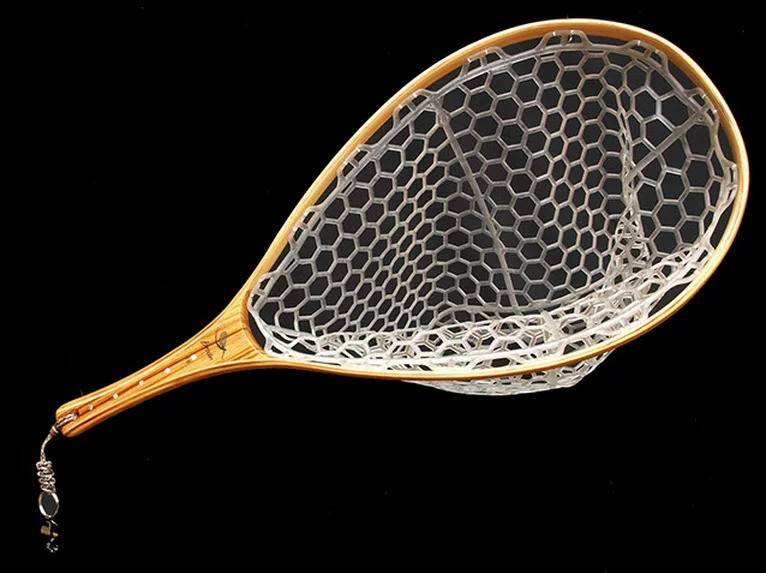 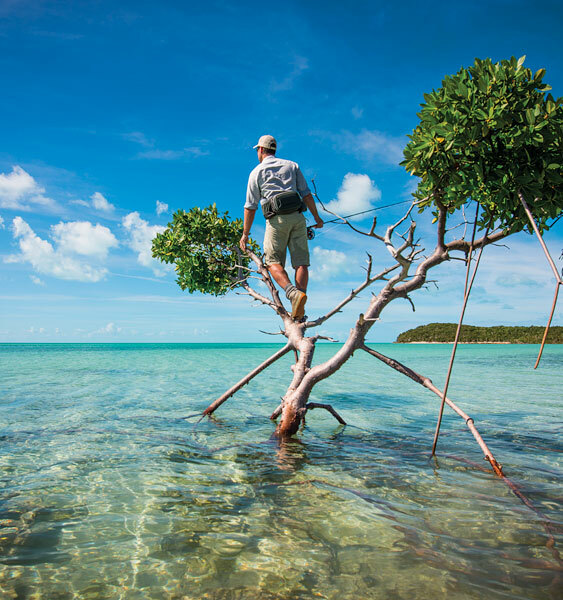 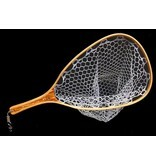 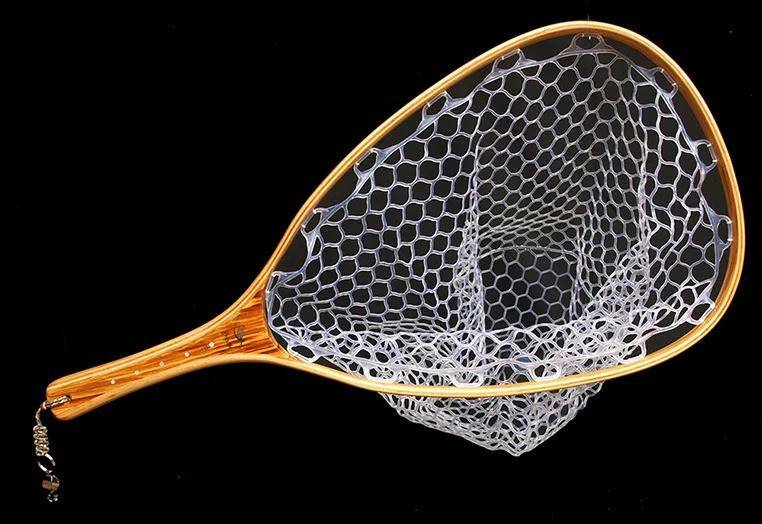 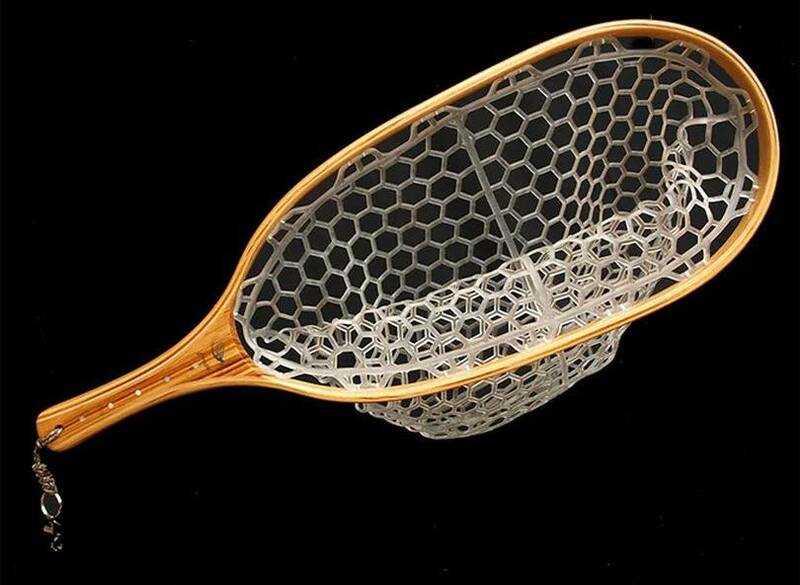 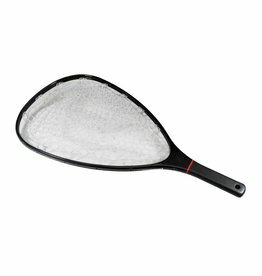 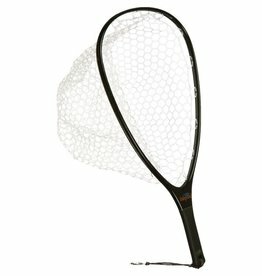 Brodin S2 net series is where beauty meets function. 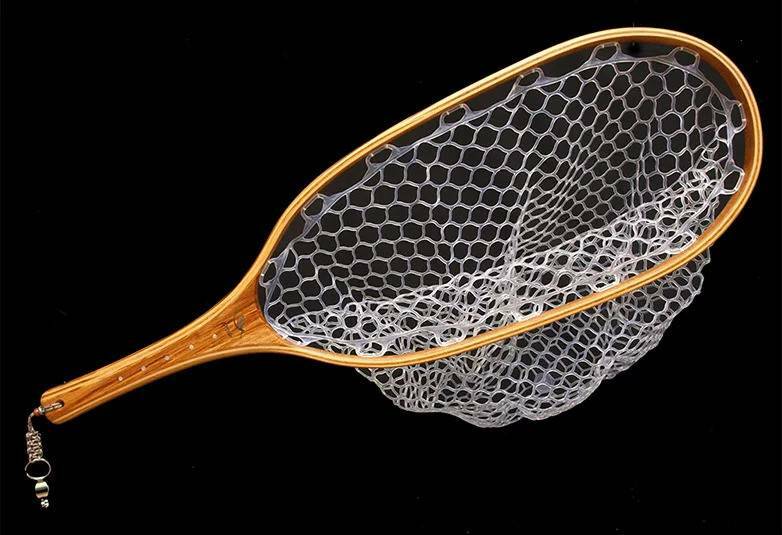 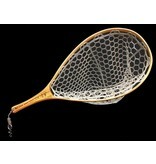 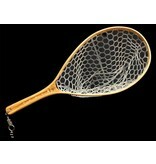 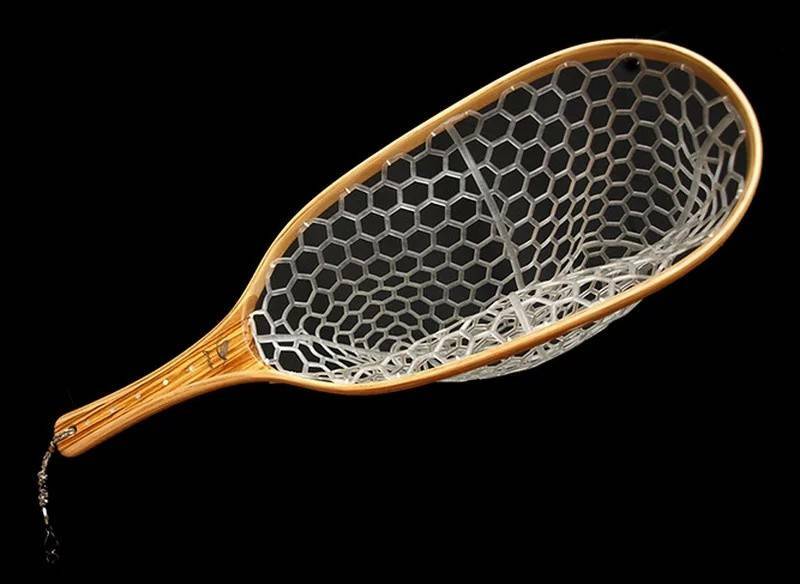 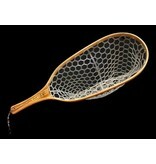 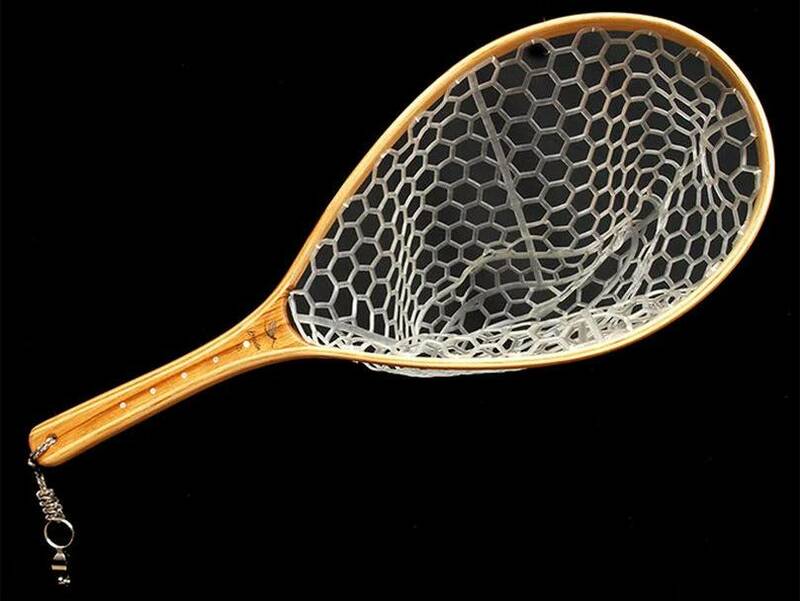 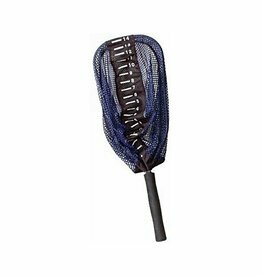 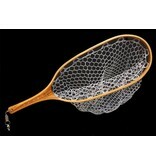 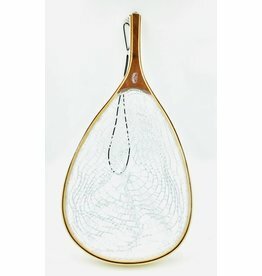 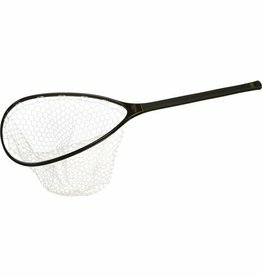 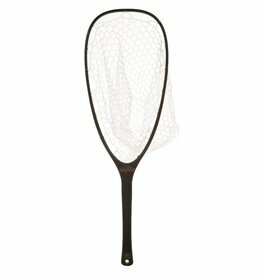 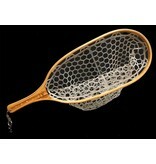 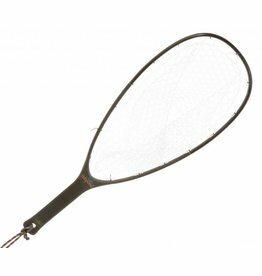 It will easily handle fish to 20"
Cutthroat - Our most popular size in a teardrop net. 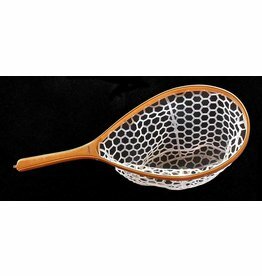 Frying Pan - For western trout fishing where fish run to 24"